September 30. 1964 Ft. Lewis Washington. Some new M-110 did not have names yet, 3rd Battalion 18th Artillery received these to replaced the Towed 8" Howitzer - 12 New M-110 Self Propelled Howitzers. 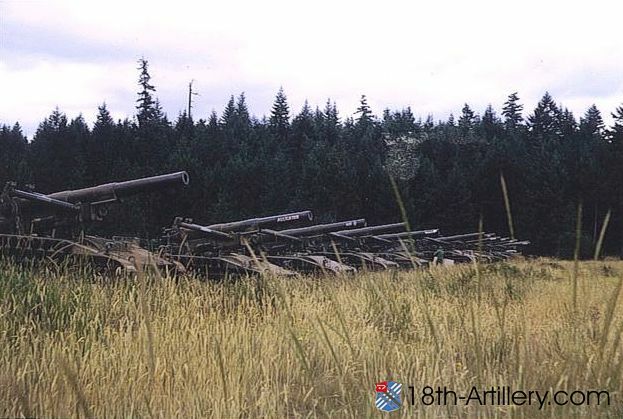 We Fired all 12 at once and blew out Windows in Ft. Lewis and Tacoma Washington. After that ordeal they made us use Mt. Reiner and Yakima Washington.